Google, in all these years, and more recently facebook. These two websites have been taking over our personal lives like never before. Social networking sites have become a way of expression for many, and life would have sure been incomplete without these sites. The whole world has shrunk, and it is quite important in this global village where we live. These media have also bridged borders and brought about cross-cultural understanding and sensitivity. 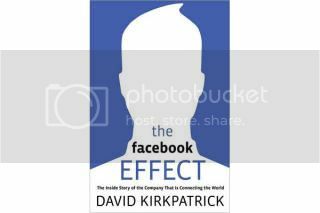 I have been reading “The Facebook Effect”, and though it is a book more to do with the founding of facebook, it gives good insights of the effect, and the difference facebook has made to our lives. As Mark Zuckerberg, in “The Social Network” puts it aptly, “I would want to take this whole social experience, and put it up online for everyone to interact”. It is interesting to see the local players also acting up swiftly to this new medium and using it effectively. Social media marketing is a completely new industry that has come into place in marketing. 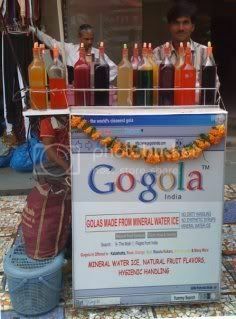 We have heard of the gogola (selling golas made of mineral water) branded completely with google. 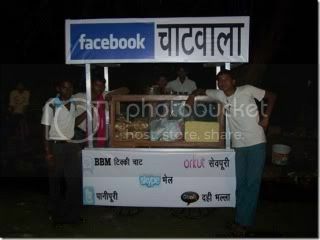 Now here comes the chat bhandaar who does something similar.